One of the BEST videos about Pain. Why Things Hurt by Dr. Lorimer Moseley. Explain Pain. Recommended reading for any of my patients dealing with pain. . Great book! 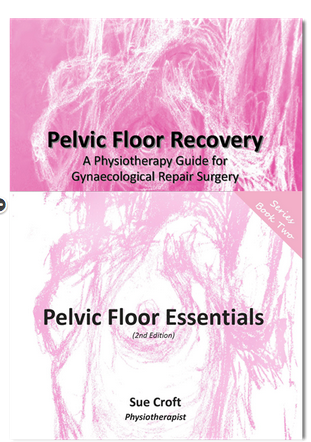 Sue Croft's books: Pelvic Floor Recovery and Pelvic Floor Essentials. Excellent resource! Link to bestselling books about pelvic pain on Amazon.com. Coming Soon - More Websites, Books, and Research to Check Out!